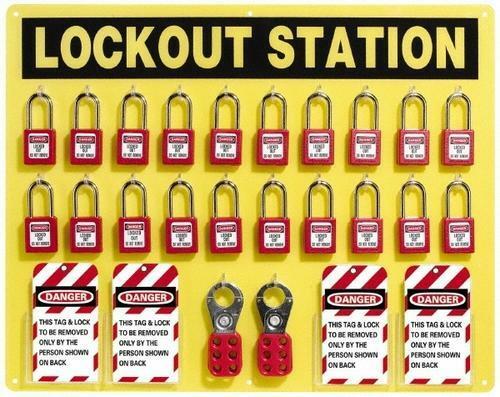 Our product range includes a wide range of Industrial Safety Lockout such as Lockout Hasps, Universal Circuit Breaker Lockout and MCB Lockout. 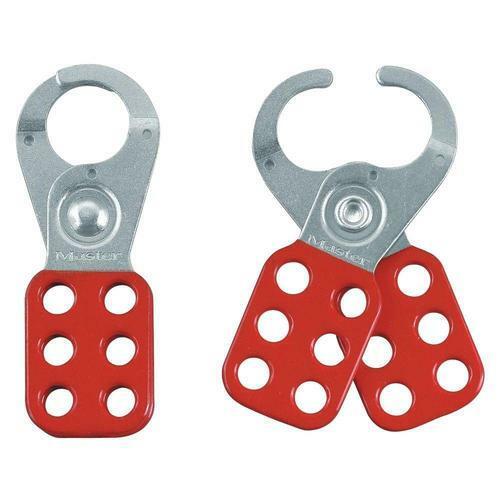 We are a reputed name of this domain, which is engaged in the manufacture, supply and trade best quality Lockout Hasp. These epoxy coated hasps are manufactured by the experts using best quality stainless steel, which is sourced from the certified vendors of the market. 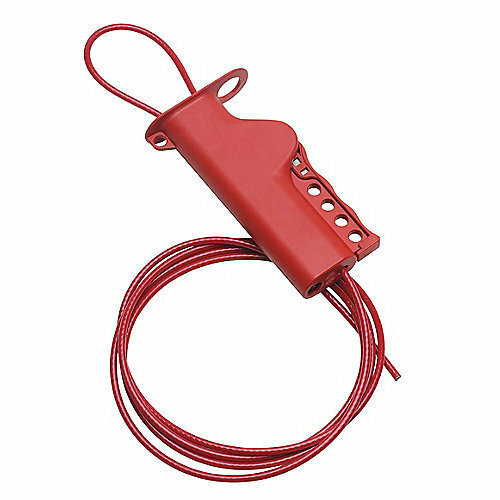 Being a known name of the industry, we are manufacturing, supplying and trading premium quality MCB Lockout. 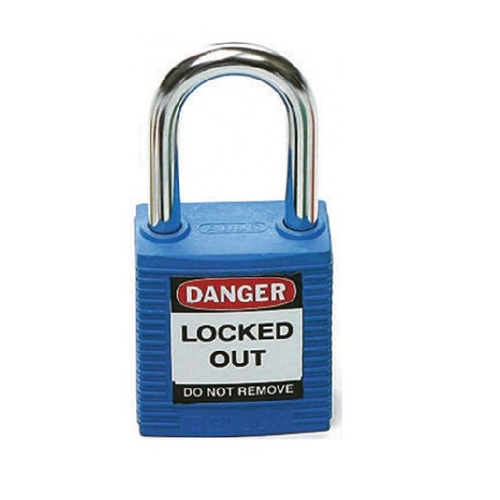 The offered range of these lockouts is manufactured by the experts using finest grade raw materials and advanced technology. Further, our quality controllers carefully test these lockouts, to ensure their flawlessness. To suit the variegated demands of the clients, we are manufacturing, supplying and trading high-quality Universal Circuit Breaker Lockout. 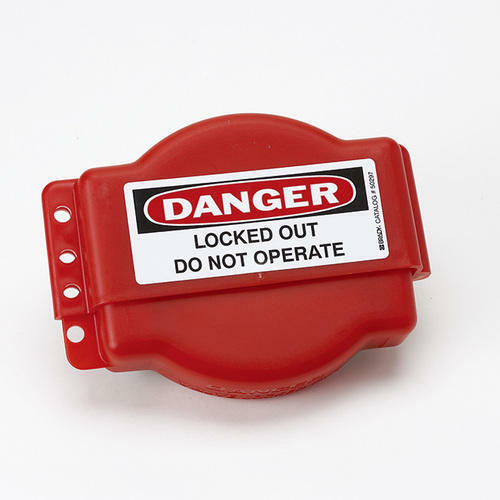 Manufactured using high-quality raw materials, these lockouts are ideal for the single, double and triple pole circuit breakers. 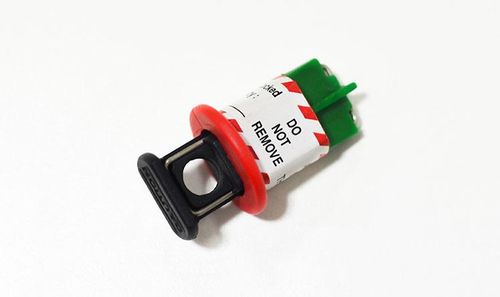 These universal circuit breaker lockouts fit on switches directly, as no holes are required. 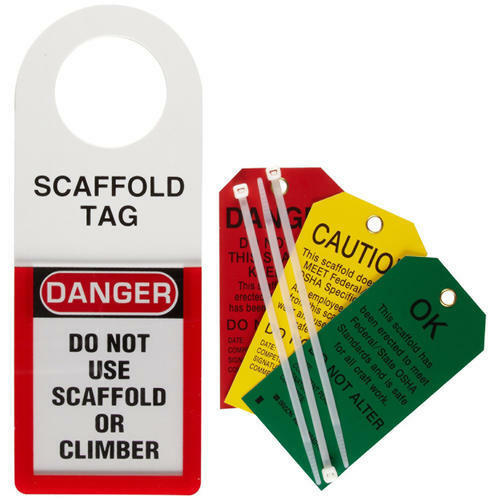 We are a prominent organization of this domain that is engaged in the manufacturing, supplying and exporting superior grade Multipurpose Cable Lockout. 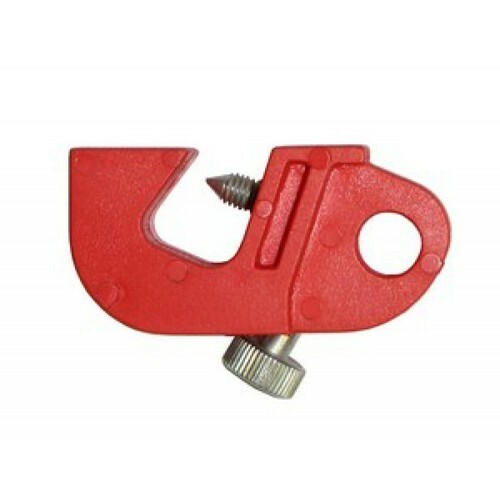 These cable lockouts are manufactured by the experts using high quality raw materials that are obtained from the reputed names of the market. 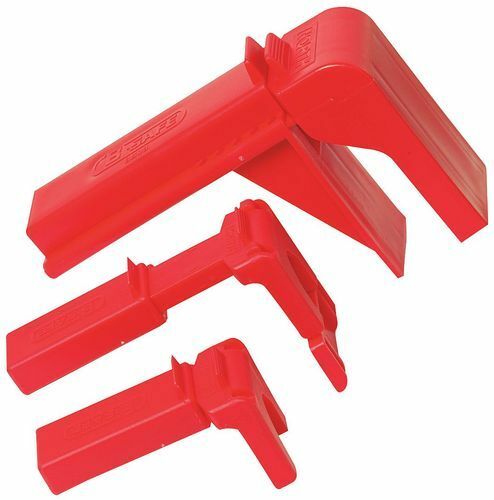 Customers can avail these multipurpose cable lockouts are available with us at nominal prices. Indicates Full or Empty cylinders. 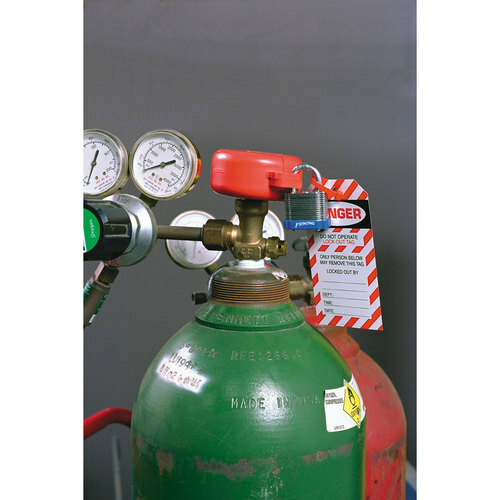 Yellow color universally mountable injection molded lockable cylinder valve lockout. 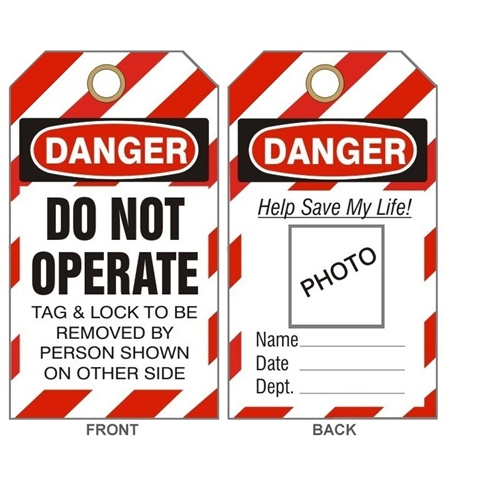 Looking for “Industrial Safety Lockout”?